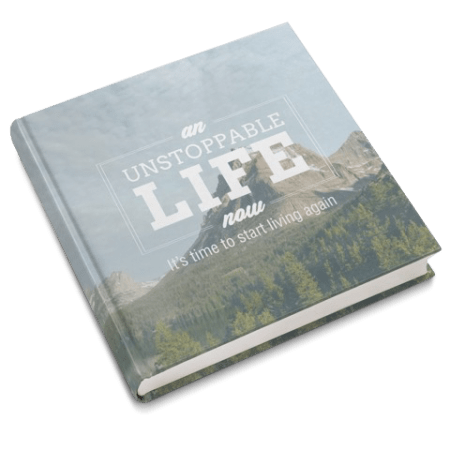 Do You Want To Live An Unstoppable Life? Are you fed-up with not feeling happy and energised in your life? Now is the time to act! What is the goal or outcome you are wanting to create? Are you in need of help to accomplish the life of your dreams? I am here for YOU! Sign up for your Free Discovery call today and let me help you to get moving in the direction you desire. ARE YOU FEELING STUCK? DID LIFE JUST THROW YOU FOR A LOOP? Sign up for your Discovery consultation with Amy Kosh, nationally-renowned certified Resilience Coach to get your life moving in the direction you choose. By Amy Kosh, Nationally-renowned certified Resilience Coach. My gift to you: The Resilience Toolkit – This 8-part meditation system, workbook, and guidebook will help you deal with any event that’s jamming you up. For a stronger, more focused and courageous you, sign up and start instantly. I consent to An Unstoppable Life collecting my details through this form. Always free, no obligation. Delivered straight to your inbox. READY TO DUST YOURSELF OFF AND GET BACK TO LIFE? MORE THAN JUST A LIFE COACH.